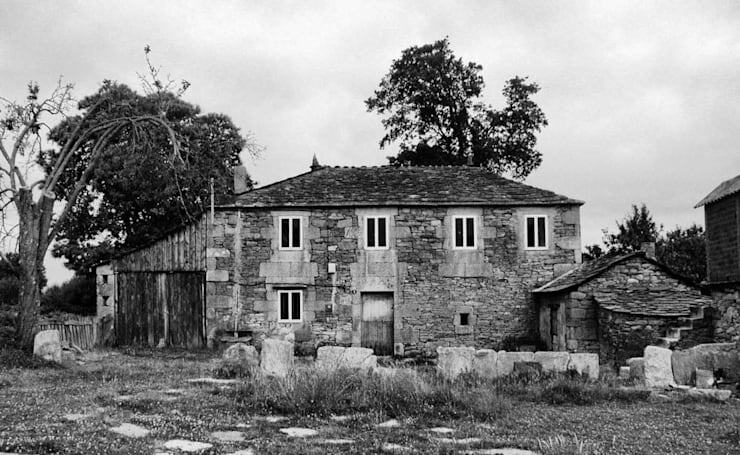 Before the renovation, the property looked desolate and ready to crumble at any moment. 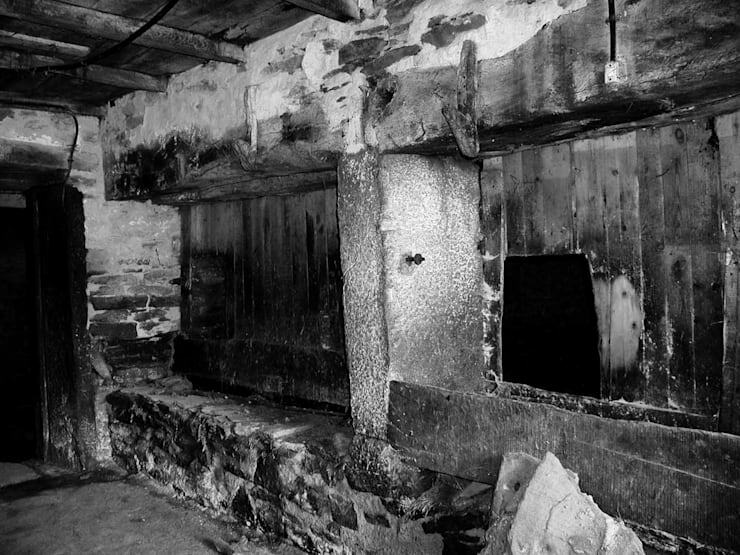 The dilapidated walls and rickety doors and windows were a sorry sight. Untamed grass and weeds surrounded the building and made matters worse. The stone walls of the mansion were retained but beautifully upgraded to look charming and elegant. The doors and windows appear neater now, and the grey roofs have been revamped in a more modern manner. The brown garage door is new and complements the stone exterior nicely. Now let’s take a look at the other side of the house. The porch, with its chic pillars looks inviting and neat. Numerous glass windows ensure that the interiors receive enough sunlight despite the thick walls. The surrounding lawn also looks well-manicured and lush. 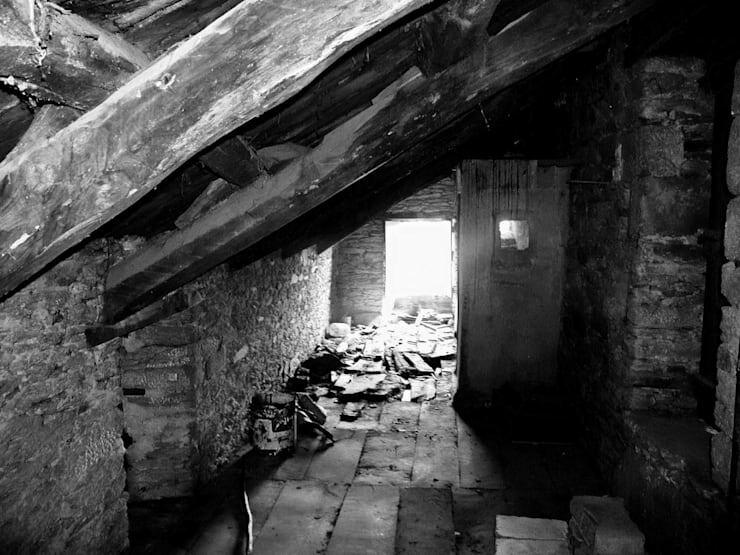 Decaying woodwork and crumbling walls made the attic a nightmarish space. It was extremely gloomy too. 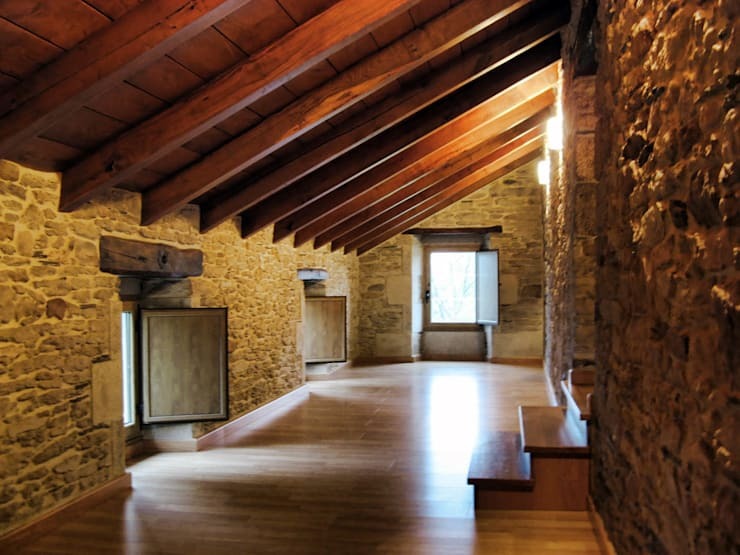 Refurbished wooden ceiling, upgraded stone walls and neatly cut windows make the attic a warm and inviting place now. It has been equipped with artificial lights as well to create a soothing ambiance after dark. The ground floor of the residence was a scary place before, with walls that seemed ready to cave in. It looked utterly uninhabitable. 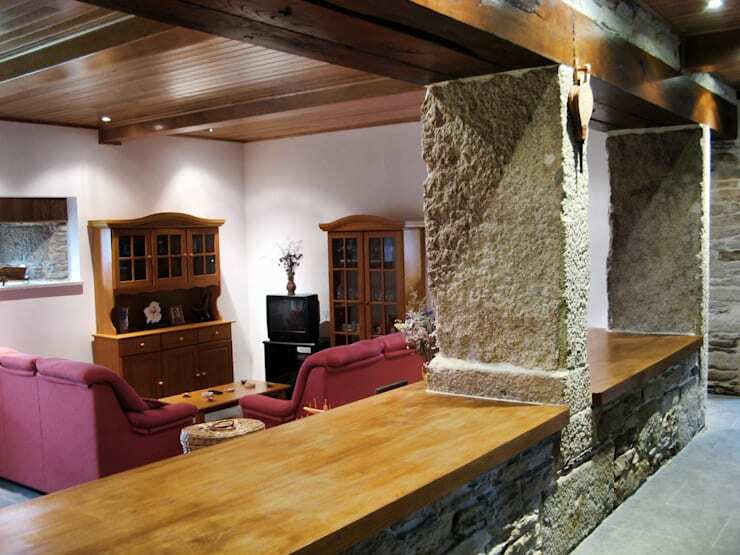 Post renovation, the stone wall with the large windows separating the dining and living space looks very graceful. The window seats have been lined with wooden planks to create cosy resting nooks. 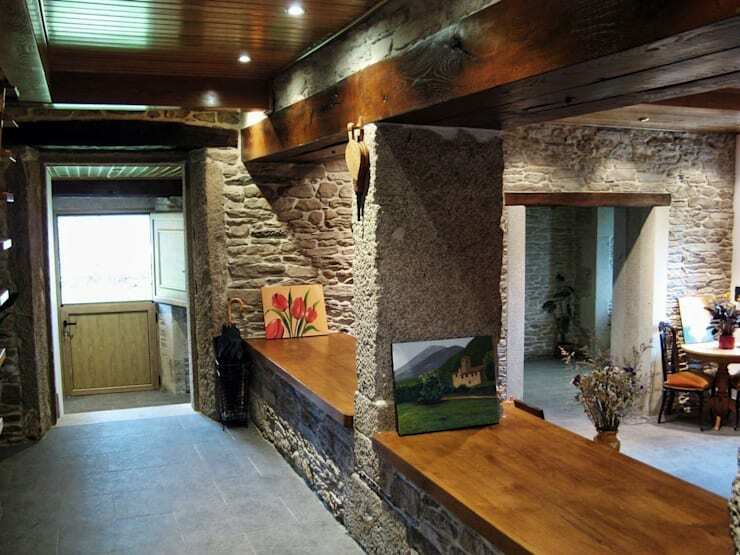 The wooden roof and pelmet also complement the stone environment and keep the rustic appeal alive here. A warm wooden ceiling, vintage-style wooden cabinets and plush red sofas make the living space inviting and elegant. 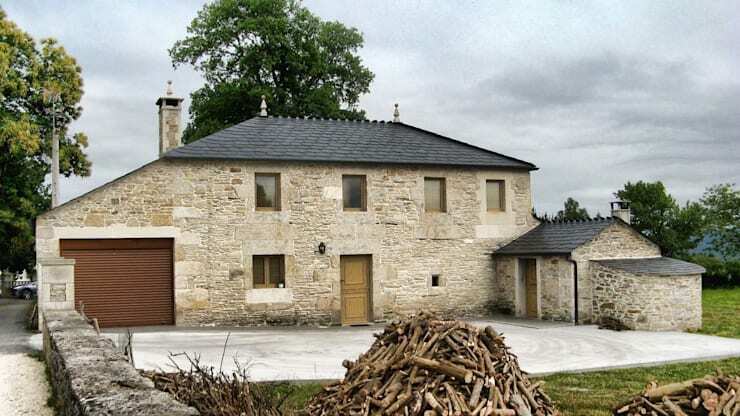 It looks perfect for a modern family that wishes to relive the magic of bygone days. 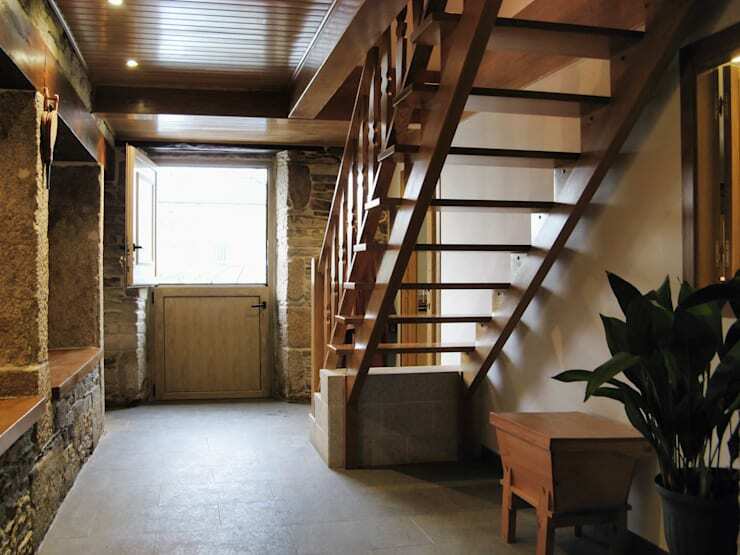 The new staircase is a stylish wooden affair, which looks lightweight despite its rich hue. Gaps between the steps lend an airy look to the structure, while a large window in front keeps it sunny and well-ventilated. Inspired by this commendable makeover? Here’s another story to give you more ideas: A depressing apartment becomes modern and elegant. 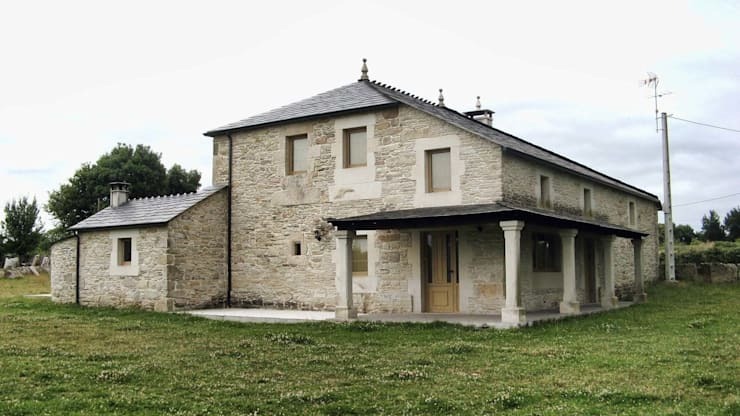 What's your favourite part of this transformed home?